We also specialise in creating custom saddles, cradles and V-supports for a wide range of items including vessels and pipes. Supports can be made in any size to fit anything from small bore engineering tubes all the way to heavy machinery for purposes such as offshore oil and gas fields, chemical plants, and wind turbines. 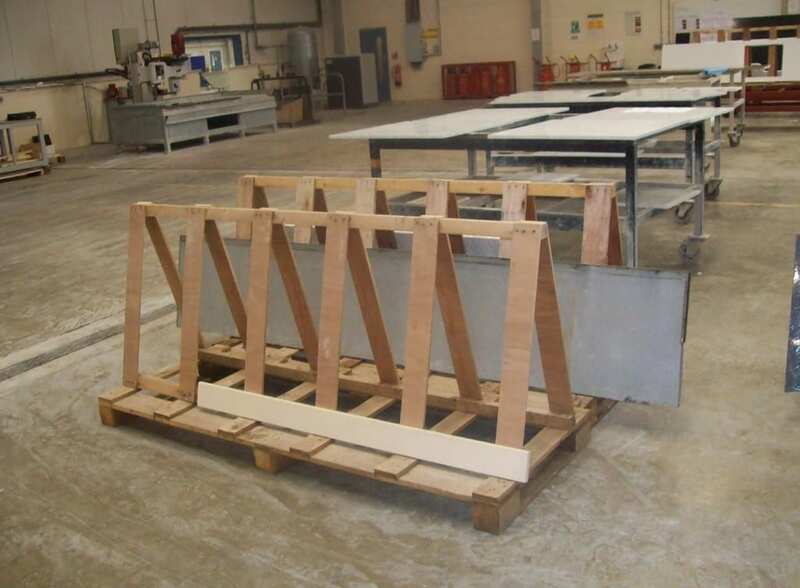 Our saddles are only made to customer specifications to ensure a perfect fit and are padded with the necessary dunnage if required. 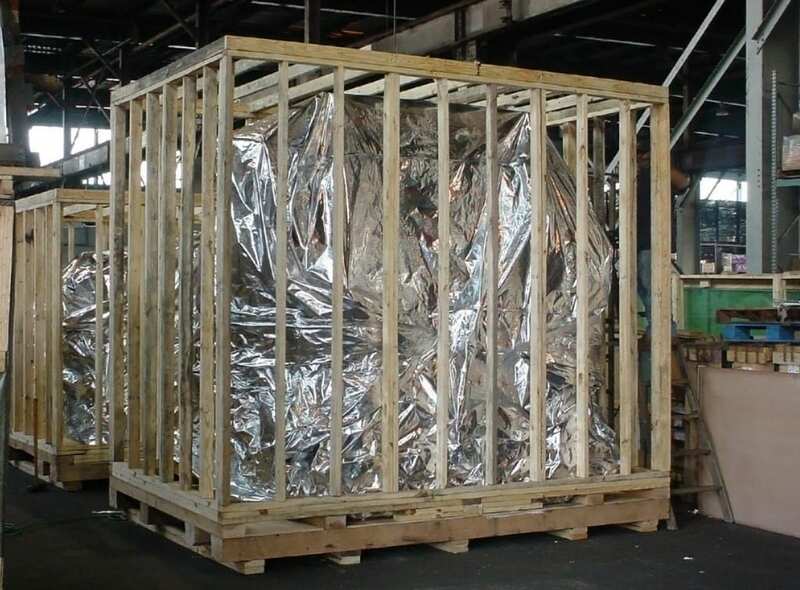 They can also be heat treated so that they comply with ISPM 15 international shipping standards. In addition, we can produce packaging with laminated foil barriers and desiccant to allow for long-term storage in any condition. If you need more information about our export services, please visit our Packing and Export Services page.